EggBot at White House Easter Egg Roll « Adafruit Industries – Makers, hackers, artists, designers and engineers! Evil Mad Scientist at the White House! 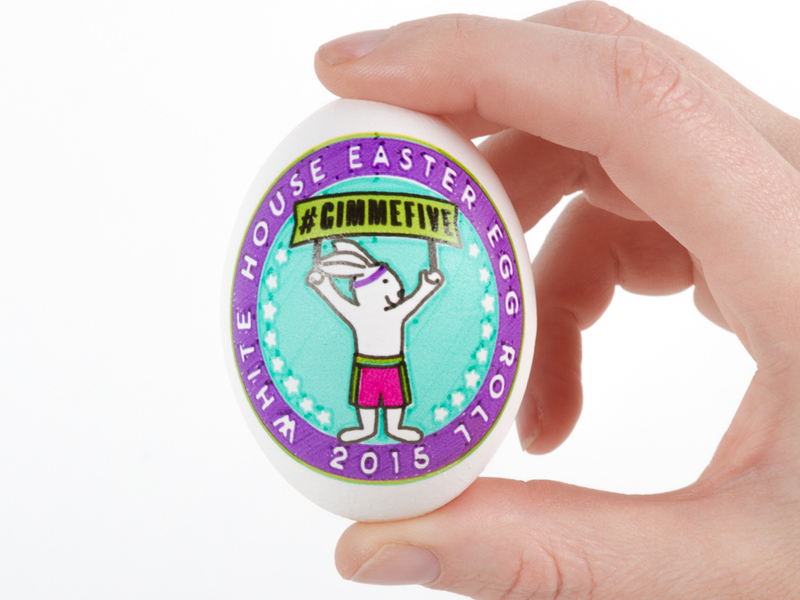 We are excited to join with the National Park Foundation to support the 2015 White House Easter Egg Roll! Read the press release for more information. Check out both the Original Eggbot Kit and the Eggbot Pro in the Adafruit store!